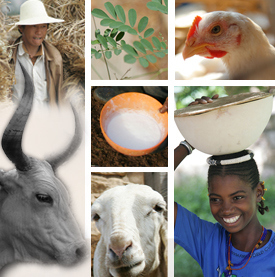 The Feed Assessment Tool (FEAST) helps us to understand how local livestock are kept and fed. Standardized data visualizations give a good overview of where feed comes from, how it varies seasonally and what farmers view as the main problems and opportunities for feed improvement. Smallholder dairying: better marketing or better feeding – which comes first?